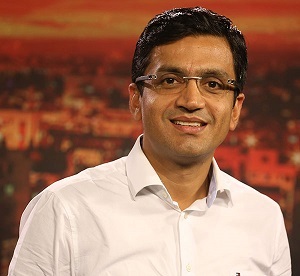 Retesh Gondal has joined as the Chief Technology Officer with Asianet News Digital which is South India’s largest online news platform covering all four Southern languages -Malayalam, Kannada, Telugu, Tamil and in English. 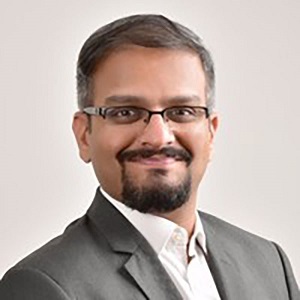 Retesh Gondal has more than 15 years of experience in large-scale application design and development in the media and entertainment industry. He specialises in video streaming services, OTT solutions, server-less systems & application and cloud security architecture. 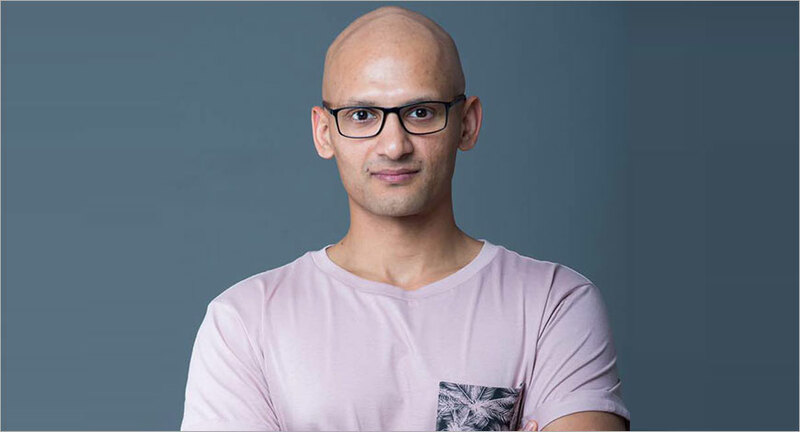 Retesh has previously worked in the digital space with media companies such as NDTV, Reliance Entertainment (BigFM), Times Internet and ABP News Network and has a deep understanding of Digital Transformation and its evolution in the broadcasting sector. “We at Asianet News Digital are excited to have in our team a talented and experienced person like Retesh Gondal. We are confident that he will guide and lead the team to help build Asianet News Digital as the No.1 digital News platform” said Anoop N, COO- Asianet News Digital. Amit Gupta, CEO, AMEL- Asianet News Network. “Having a stellar editorial & technical teams across the board /languages is critical to our growth. Asianet News Digital is exploring the introduction of latest technologies including AI in the Media tech space to enhance the consumer experience. We heartily welcome Retesh Gondal and are confident that under his technology leadership will help us bolster our position and reach pole position across languages in digital and broadcasting and create a wide chasm between us and the competition. We are confident that FY19 will be a year of consolidating Asianet News digital and AMEL (Asianet News Media & Entertainment) as a Media tech entity and be a preferred choice for all key stake holders, advertisers, employees and investors” Said Amit Gupta, CEO, AMEL- Asianet News Network.